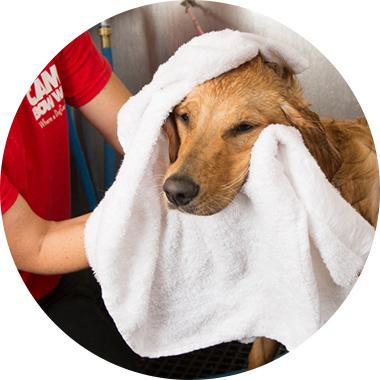 Contact us at (708) 848-2267 to learn more about our dog grooming services. Priced based on breed size. Price based on breed size.